It’s no secret the wealth and growth of the UAE and Dubai started within the oil industry. In recent years, the city has become of the fastest growing economies in the world. In fact, Dubai received some of the highest levels of foreign direct investment in the past 10 years. If you are interested in the many investment opportunities in Dubai, this post will give you the best industries to get into. Any international investor with some experience can make the most of the potential growth in Dubai. The official stock exchange, Dubai Financial Market or DFM, attracts billions of dollars of foreign investments. In fact, they are among the top 10 stock exchanges for foreign capital. Uniquely, the Dubai stock market offers innovative solutions for investing, trading and settling stock options. For financial savvy investors, the DFM exchange could be a quick and easy approach to investing in Dubai. The financial markets have plenty of potential for growth in the coming decade. Another simple option, real estate investment opportunities in Dubai present a favorable environment. They have no property taxes, higher rental rates and opportunity for capital appreciation. The increasing mix of commercial, luxury and residential demand are great reasons to invest in Dubai property. Moreover, you can buy properties according to your budget, starting as low as $75,000 for apartments and upwards of $500,000 for buildings. With a lower upfront cost to get started, the is no excuse to buy into the real estate industry in this growing city. 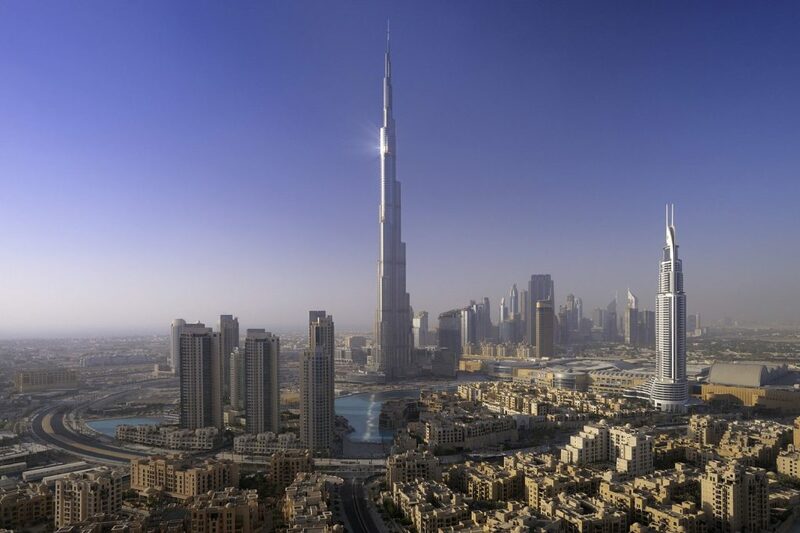 Additionally, the hospitality and tourism industries are expanding in Dubai. To invest in hotel projects, you can partner with development or management companies. These investment partners will help you scope out the best hospitality investment opportunities in Dubai. As a result, you have a partnering company that allows you to purchase and management investments in the region. They will maintain the hospitality benchmarks while you reap the rewards. If you are looking for more hands off investments in Dubai, this might be a great option in a non-oil related industry. Contrarily, a medical practice would be a more hands on investment opportunity in Dubai. The government and citizens of Dubai have a strong focus on well-being. On top of that, the government is introducing programs to make Dubai the happiest city in the world. If you are physician, practitioner or medical professional, you can take advantage of the demand for healthcare services in Dubai. Simply, open your own healthcare business in the city to invest in your very own private practice. Most interestingly, you can buy an existing business in Dubai. There are many other business models that are growing in the city. For example, the manufacturing sector has plenty of room for growth. With lower wages and trained technical skills, investors can buy established manufacturing companies. The investment would add to manufacturing capacity or setup a company to export products around the world. Certainly, the possibilities are limitless to find a manufacturer and buy them out. As we can see, Dubai offer much more than their successful oil industry. The investment opportunities in Dubai range from strictly financial to full scale manufacturing. Of course, investors with experience in real estate, hospitality or healthcare might prefer to capitalize on their current intellectual property. Once you decide the best business model for you, consider starting the process to make your next foreign investment in the city of Dubai.